Star Power partners with CT non-profits at NO COST to the orgs! 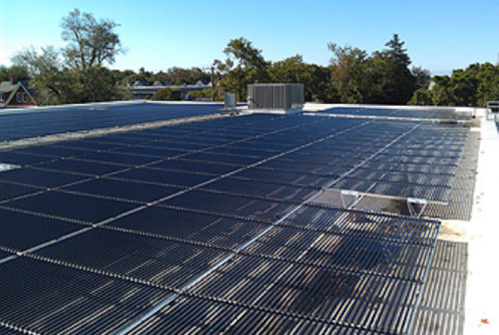 We use your rooftop and our solar power systems to increase clean energy usage. Good for your group, the local community, and the environment! Learn how the partnership works.